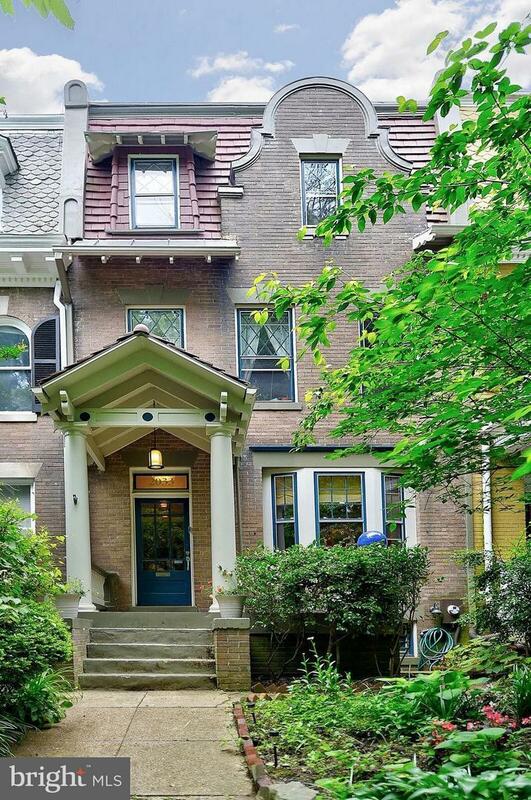 Expansive and charming 3 level Townhouse (Basement not included). Open main level with living room with gas fireplace, dining room, large updated kitchen and 1/2 bath. 2nd floor has 3 bedrooms, renovated hall bath & sun porch. Master suite on 3rd floor with walk in closet, separate sitting room and renovated bath & washer/dryer. Wood floors throughout. Garage and parking for one car included. Owner will consider pet. No smokers. 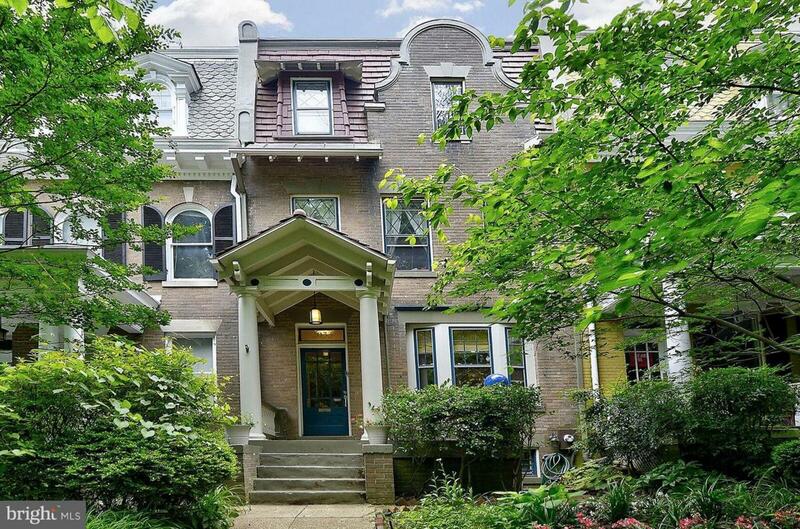 Wonderful patio and backyard.Property is in bounds to the highly sought after DC Public Schools: Bancroft (elementary school), Deal (middle school and Wilson (high school). Few minutes walk to the newly renovated Bancroft Elementary School.